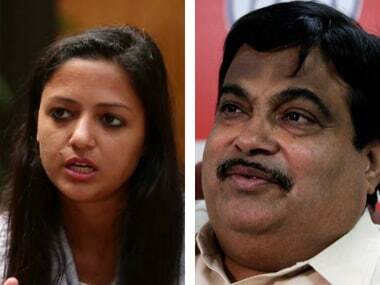 New Delhi: The BJP's youth wing on Monday filed a complaint with the police against Jawaharlal Nehru University (JNU) student leader Shehla Rashid for making "unpleasant remarks" against Union Minister Nitin Gadkari, the organisation said in a statement. 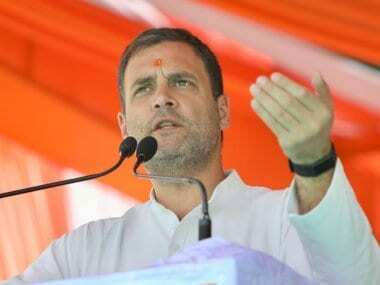 On 9 June, Rashid had tweeted, "Looks like RSS/Gadkari is planning to assassinate Modi, then blame it on Muslims/Communists and then lynch Muslims # RajivGandhiStyle". 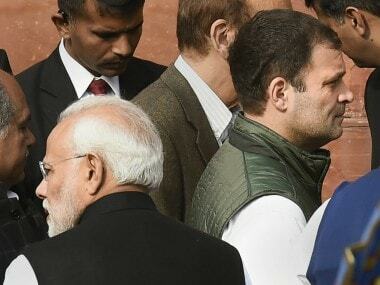 Gadkari took offence to Rashid's tweet and said, "I would be taking legal action on anti-social elements who have made bizarre comments; attributing personal motives to me, regarding the assassination threat to PM @narendramodi." In response to Gadkari's tweet, Rashid had clarified that her "tweet was a sarcastic reference to the baseless media campaign being run at prime time in which photos of JNU student, Mr. Umar Khalid and his father, Mr. S Q R Ilyas were being flashed alongside news of the purported Modi assassination plot". 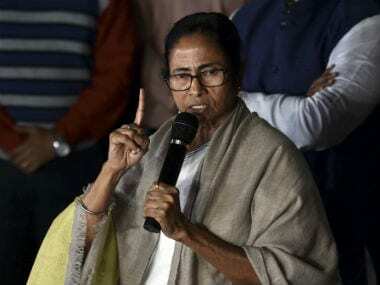 Her remarks came after the Pune police claimed to unearth a Maoist plot to execute a "Rajiv Gandhi-type incident" against Modi. Former prime minister Rajiv Gandhi was assassinated in 1991. The Bharatiya Janata Yuva Morcha's representatives on Monday submitted a complaint at the Parliament Street police station. "The message is totally false, unfounded, concocted and without any basis. 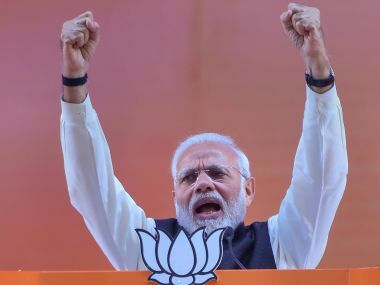 The message also promotes insecurity and uncertainty in the country by levelling unfounded allegations that RSS/Gadkari is planning to assassinate PM Modi," the complaint said.